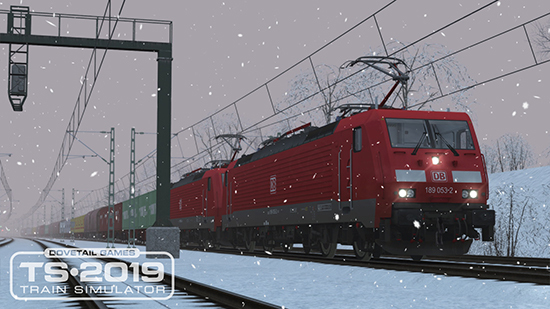 Train Simulator 2019 fully immerses you in a world of trains, transporting you to a place where you decide what to do, where and when. Experience the challenge of mastering a wide variety of different locos and learning the routes in every direction. 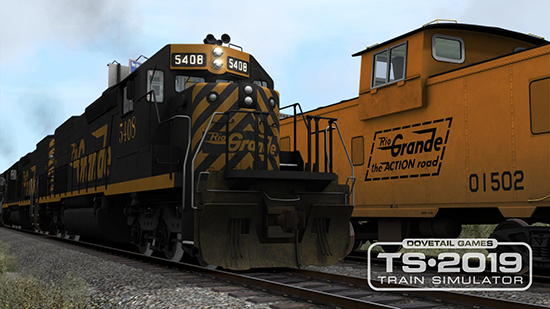 Unlock your creative potential using powerful tools to create your very own routes and scenarios, or download those created by other Train Simulator 2019 owners, enjoying your collection from the perspective of the driver, passenger or railfan. 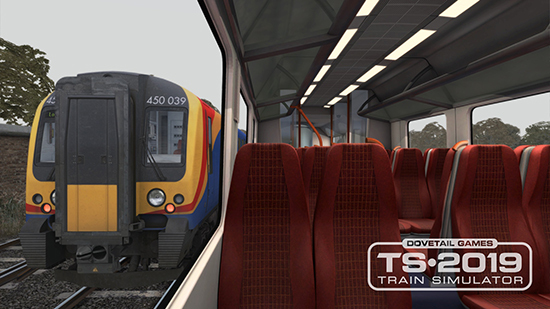 Thanks to community feedback, Train Simulator 2019 will feature 64-bit support, providing railfans with the option to complete their journey using 32-bit or 64-bit operating systems, alongside a whole host of other technical tweaks and improvements to the Train Simulator experience. 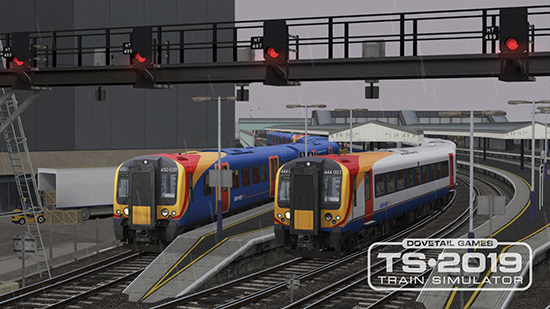 Alongside the free technology upgrades that will be accessible to all Train Simulator owners, Train Simulator 2019 offers players three of the latest purchasable routes to put the tech upgrades to the test. Portsmouth Direct Line - Departing Britain’s capital from London Waterloo through Britain’s busiest station, Clapham Junction, and traversing the picturesque route through the Surrey Hills and South Downs National Parks, the Portsmouth Direct Line brings a unique experience of one of the busiest commuter networks in Britain. 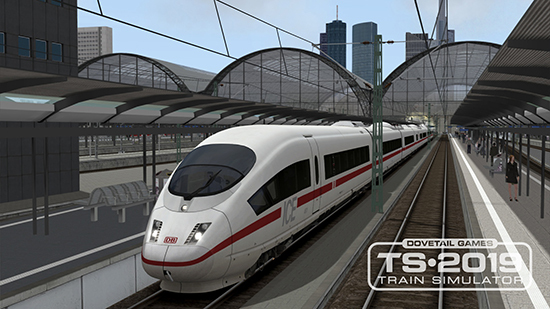 Frankfurt High Speed - Streak out of the historic city of Frankfurt and through the heart of Hesse in Deutsche Bahn’s vision of high speed travel, featuring the largest freight yard in Europe at Mannheim and inter-regional and inter-city traffic. 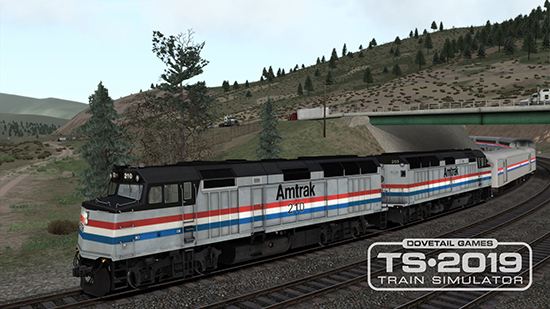 Soldier Summit & Salt Lake City - Delivering dramatic and challenging Denver & Rio Grande Western and Amtrak action across the rugged Wasatch Range of the Rocky Mountains, Soldier Summit & Salt Lake City brings a truly captivating and memorable experience for every railfan. 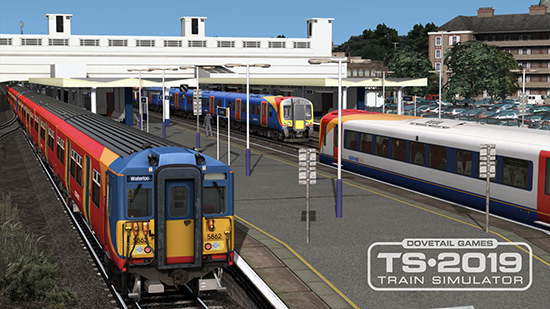 64-bit support - The most requested community feature has arrived for Train Simulator to provide the option to run the software in either 32 or 64-bit along with a host of other improvements. 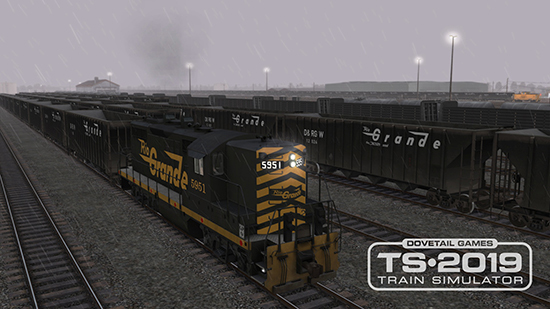 Drive - Begin your career as a virtual train driver, driving authentic replicas of the world’s most amazing rail-bound machines. Explore - Discover a world of stunning vistas, diverse railroads and railways, including challenging locomotives and trains. Create - Build living worlds and gameplay scenarios with easy-to-use, comprehensive tools, and share them with your friends and other players. 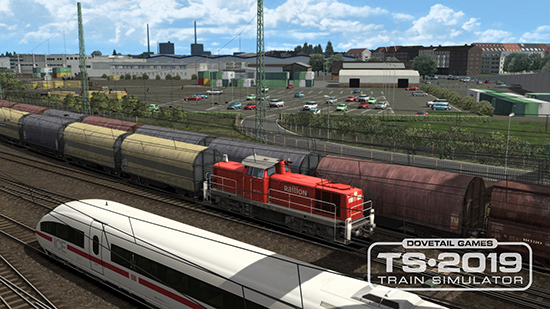 Collect - Assemble a dream collection of routes, locomotives, trains and rolling stock with a wide range of additional content. 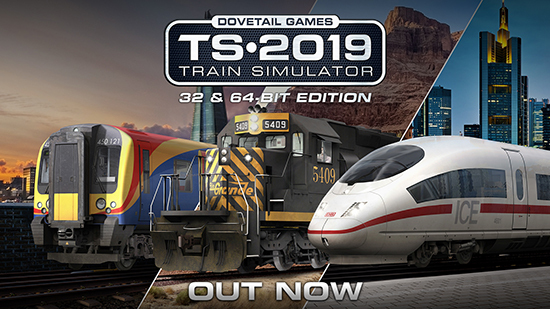 Train Simulator 2019 is out now for Windows PC. 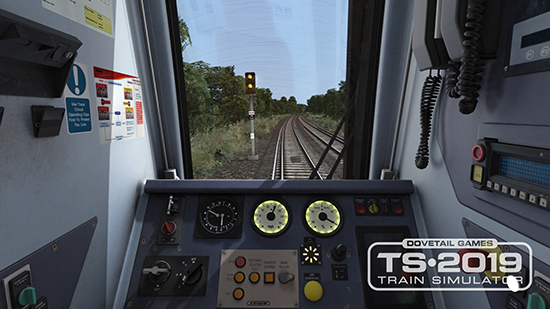 Boxed versions are available at leading video game and other entertainment retailers, while digital versions can be downloaded via the Train Simulator Steam page.